We wish our vehicles could run forever without needing repairs, but the truth is, every car needs a tune up from time to time. Don’t let the service your vehicle needs become a hassle. We know you’re busy and we know you just want to get out there and drive. Our automotive technicians will get the job done in no time. View our list of services and get the job done with Scott Volkswagen. There are so many options for vehicle maintenance in the East Providence area. Who do you choose? Most importantly, who can you trust? Give us the chance to prove to you that we are your go-to service shop for all vehicle needs. The team at Scott Volkswagen operates with honesty and integrity. Your vehicle will drive away in top condition as quickly as possible. 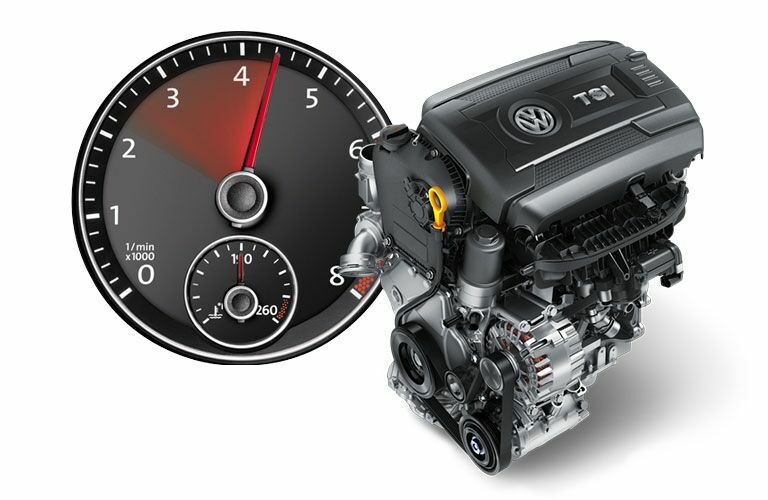 Speedy service and quality repairs is what we provide all our customers at Scott Volkswagen. Whatever the repair, you can know your vehicle won’t leave our care unless the job is done right. One way we provide safety and high quality service to our customers is through the quality licensed parts we use for vehicle repairs. We want the job done right, and one of the best ways to do that is by using the right parts for your vehicle. Taking a shortcut by using cheaper parts will only cause problems later in the future. We don’t want that and we know our customers don’t want to leave their vehicle in the shop again for the exact same problem. You can trust our service technicians to get the job done right using only the top quality licensed parts your vehicle needs. We also offer these parts available to our customers. If you’re looking to take your vehicles maintenance into your own hands, let us know so that we can supply you with the parts you need. Let’s work together to make sure you and your vehicle are safe on the road.